See your daughter shine with iSparkle Dreambox! See her sparkle. See her twirl. See her smile. As a parent, nothing brings you greater joy than hers. Share the experience of the iSparkle Dreambox with your princess. Meet the princesses from the book collection. 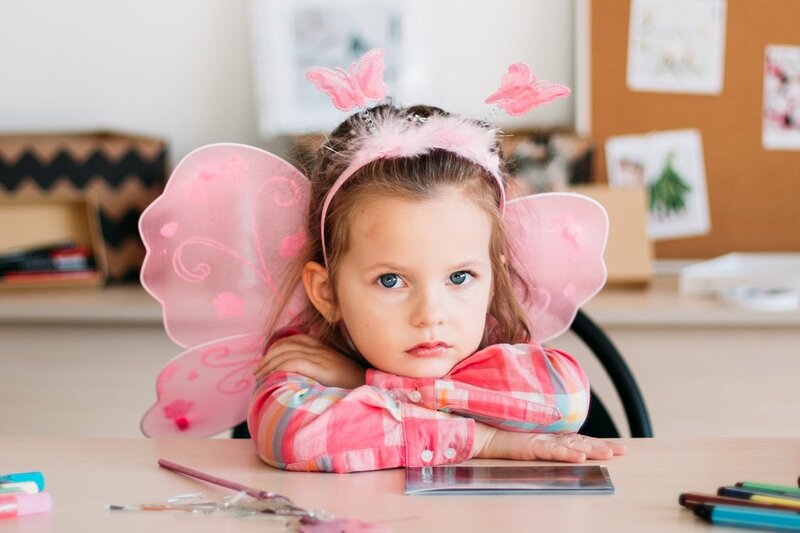 Sparkle, Rainbow, Butterfly, SuperHero, Mermaid, and Unicorn Princess, each one of them with their charismatic personality will inspire and empower your child. 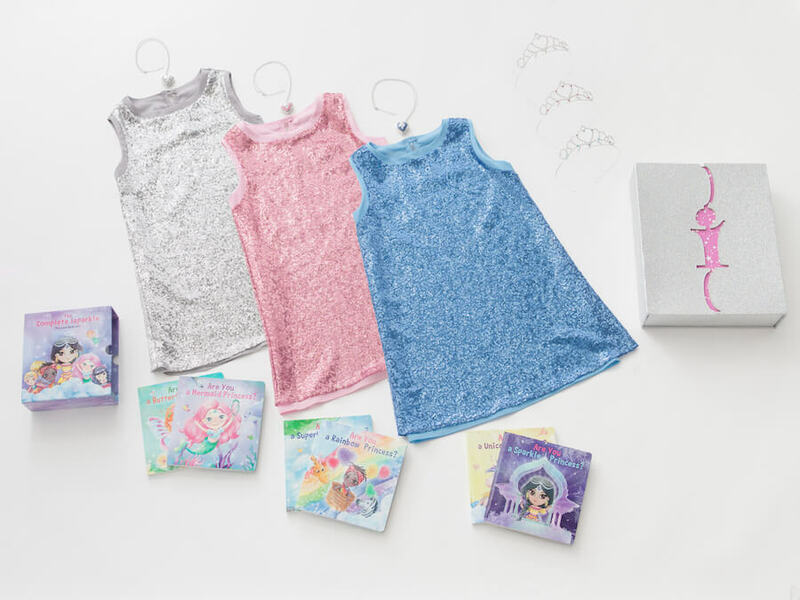 What’s in the iSparkle Little Princess Dreambox? Your daughter gets to choose! 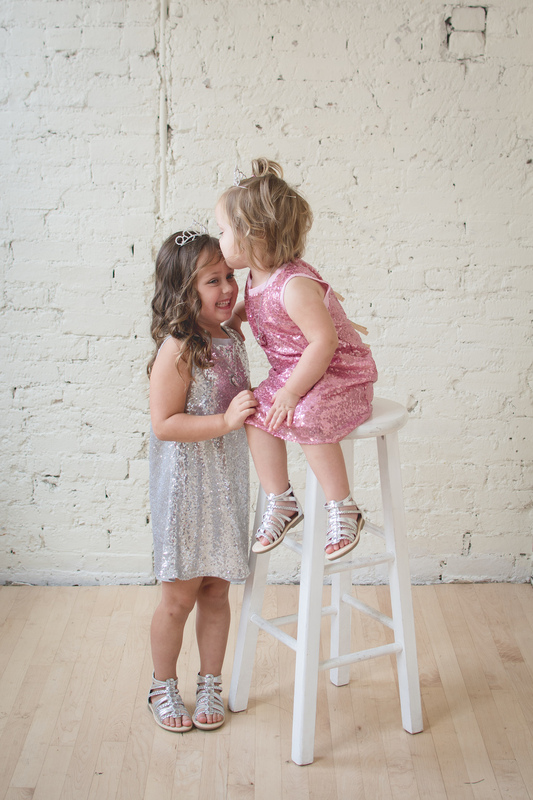 The Dreambox holds your princesses choice of one dress style selected from the collection of three. 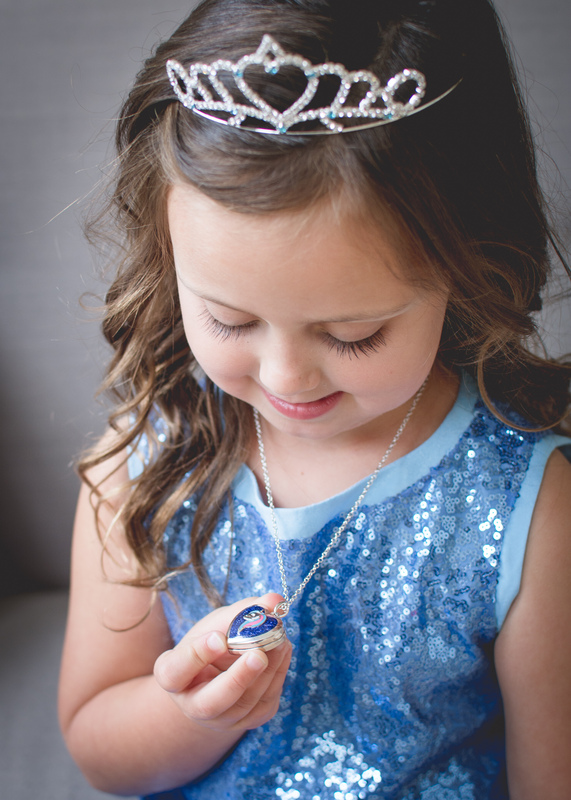 Cheerleader, Braid, Sparkler; a color choice between pink, blue and silver that your daughter can choose from a matching tiara and unicorn locket, and one of our princess books. Join our upcoming Kickstarter campaign. 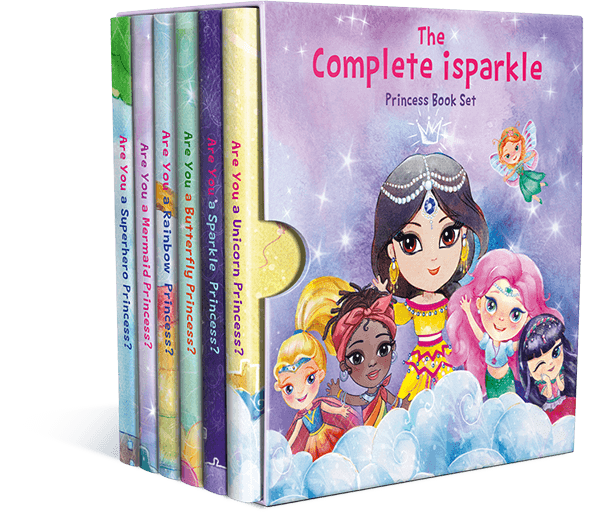 Experience the magic of childhood with the iSparkle Dreambox collection. Support our Kickstarter campaign now for special discounts on our exclusive Dreambox collection. Empower the princess in your life! Be the first to know about our Kickstarter Launch. Subscribe here. From that spark of love, iSparkle Apparel was born. 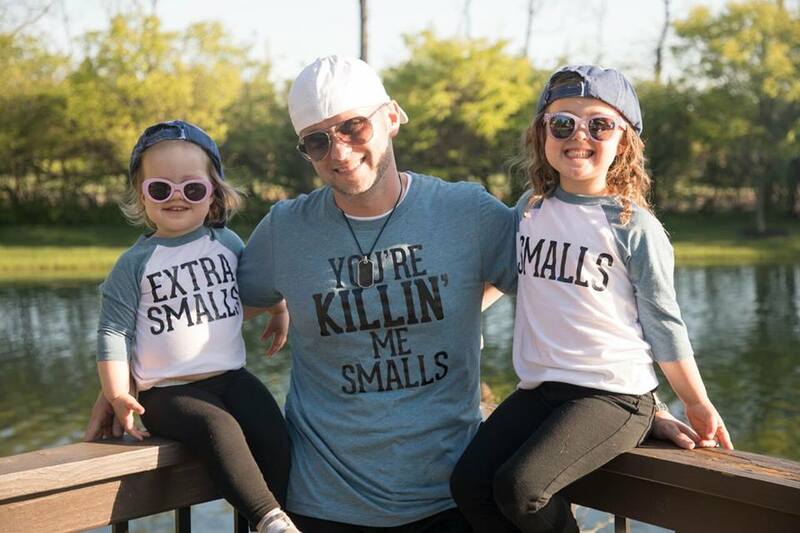 The iSparkle Apparel concept was born out of Christian Tharp’s love for his firstborn little girl, Kylie. In 2017, Christian realized the ornamented dresses his daughter liked to wear didn’t exist in mainstream retailers. 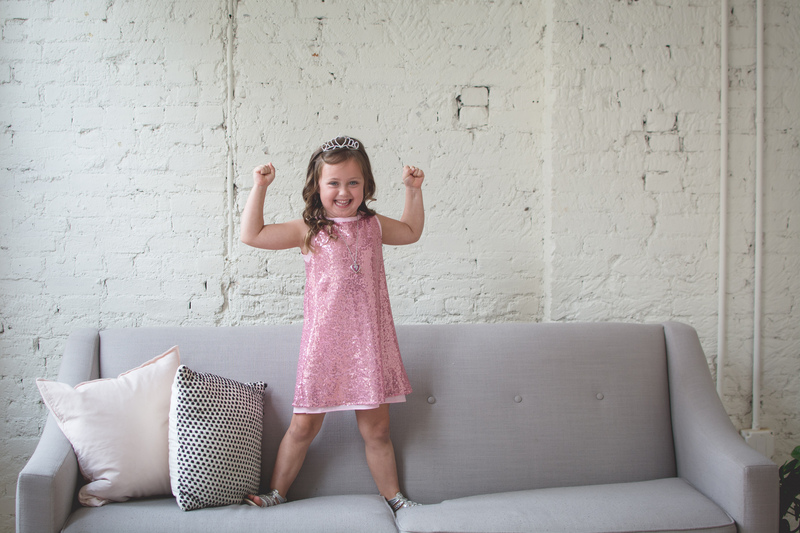 He wasn’t looking to dress up her in a princess costume but for a pretty, functional sparkly dress that Kylie could enjoy, feel confident, and play while wearing it.Shop for the iSparkle Dress and Book Collection here. 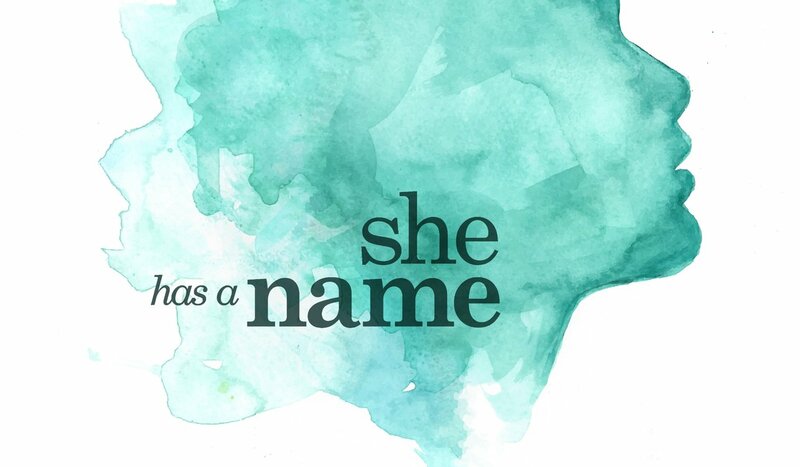 At iSparkle, we care about helping all girls, and that is why we donate a portion of its profits to She Has A Name (SHAN), an organization whose mission is to help in the fight against human trafficking around the world. To learn more about the inspiration behind the donation, please check out our blog post: The iSparkle Mission to Help Girls.